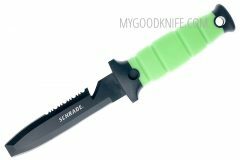 Buy Schrade knives at discount prices. 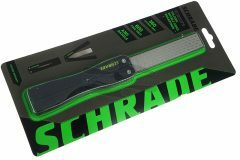 Schrade is a part of BTI Tools. BTI Tools owns and produces Schrade, Old Timer, Uncle Henry, and Imperial branded products, and are also licensed to produce multiple product lines under the world famous Smith & Wesson brand. 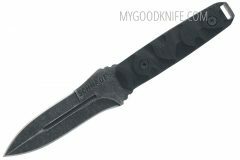 In total BTI Tools manufactures several hundred different products including fixed and folding knives, collapsible batons, tactical pens, handcuffs, tactical and survival accessories, and flashlights.